Moving into a new home can be exciting and stressful in equal measure. 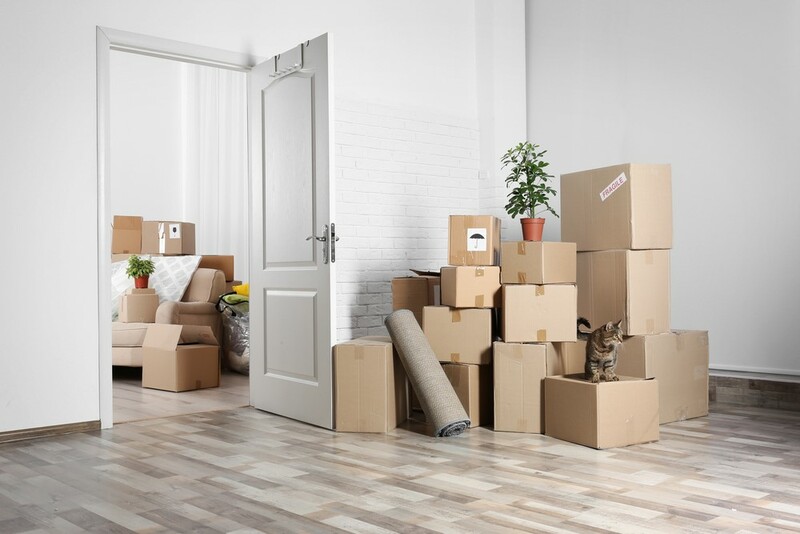 Settling into a new home can provide you with a fresh start, but the move can also empty your wallet, especially if you’re moving a significant distance from your previous home. Buying boxes can get incredibly expensive fast. Moving businesses may also try to sell you padding to protect your possessions during the move. Generally, you won’t need to buy either padding or boxes if you use this advance strategy. You may be able to gather boxes from work or from friends who have extras. In many cases, you can even find extra boxes at grocery stores. You can often take these boxes after asking for no cost at all. Towels also make great wraps to protect your possessions, allowing you to avoid additional costs. Scheduling your move for an off period can get you cheaper rates, increasing your savings during the move. We all collect possessions, especially if we live in one place for a while. Moving all of your things can get expensive, especially if you’re moving things you don’t use or need. You can declutter before a move to cut down on the amount that needs moved, immediately saving some money. As a rule of thumb, the experts recommend that you donate or sell anything you haven’t used for more than 18 months before a move. You can actually earn some money to put towards your moving cost by having a yard sale or putting some items up for sale online! Moving companies are expensive. A DIY move can be challenging, especially when it comes to moving larger items like furniture, but many families do it every day. Move as many of your possessions to your new home as you can, and you can put a big dent in the costs of moving. In a perfect world, your move would go off without a single unexpected bump. Unfortunately, we don’t live in a perfect world and there are many things that can go wrong during a move. Having a plan in place to handle emergencies can end up saving you money, so you aren’t scrambling to gather funds at the last minute. You can apply for an online title loan very quickly if it becomes obvious that you will need funds to cover an emergency, allowing you to get your move back on track. Using these strategies can cut costs and help make your move a less stressful experience.